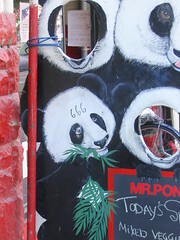 Satanic pandas are so kewl. very cool. I grew up in the house that mr. pong built. I wonder if that makes me like, evil and all.